From Wikipedia, the free encyclopedia. 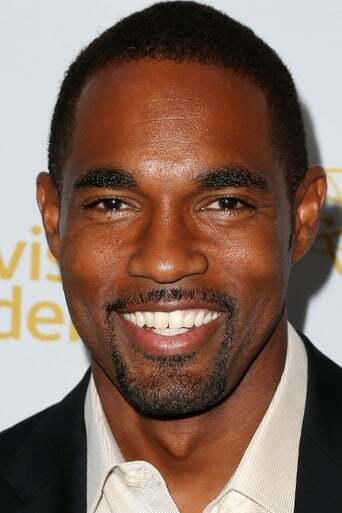 Jason Winston George (born February 9, 1972, Virginia Beach, Virginia) is an American actor and model He is best known for his roles as Michael Bourne on the NBC daytime soap opera Sunset Beach, and as J.T. Hunter on the UPN television sitcom Eve. George graduated from the University of Virginia in 1994 with a double major in Rhetoric and Communication Studies and Drama. In 1996, George was cast as lifeguard Michael Bourne on the soap opera Sunset Beach, a role which he played from the series' first episode on January 6, 1997 until its end on December 31, 1999. In 2002, George had a role in Clockstoppers, a film directed by Jonathan Frakes.